Ada pertanyaan untuk Hotel Oranjje? 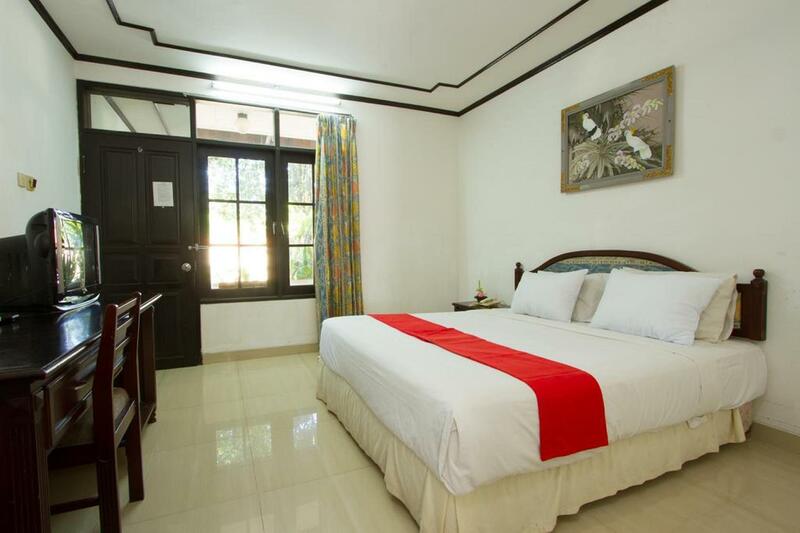 Terletak di pusat Sanur, Hotel Oranjje adalah tempat ideal untuk menelusuri Bali. Hotel ini terletak 1. Km dari pusat kota dan menyediakan kemudahan akses ke fasilitas-fasilitas penting kota ini. Bagi Anda yang ingin berjalan-jalan, Bundaran Renon, Konsulat Jepang, Konsulat Kerajaan Thailand hanyalah beberapa dari obyek wisata yang tersedia bagi para pengunjung. Hotel Oranjje juga menawarkan berbagai fasilitas untuk memaksimalkan pengalaman menginap Anda di Bali. Fasilitas terbaik hotel ini termasuk Wi-fi di tempat umum, tempat parkir mobil, layanan kamar, antar-jemput bandara, restoran. Nikmati fasilitas kamar berkualitas tinggi selama Anda menginap di sini. Beberapa kamar memiliki kamar bebas asap rokok, AC, meja tulis, bar mini, balkon/teras, yang disediakan untuk membantu Anda mengumpulkan tenaga kembali setelah lelah beraktivitas. Kolam renang luar ruangan, pijat, kolam renang anak, taman di hotel ini adalah tempat-tempat ideal untuk bersantai setelah hari yang sibuk. Fasilitas super dan lokasi yang istimewa menjadikan Hotel Oranjje tempat yang sempurna untuk menikmati penginapan Anda selama di Bali. Super cazare ! Raport excelent calitate pret, exact in centru langa Mall, mic dejun fff bogat, personal ultra amabil. Recomand. !!! 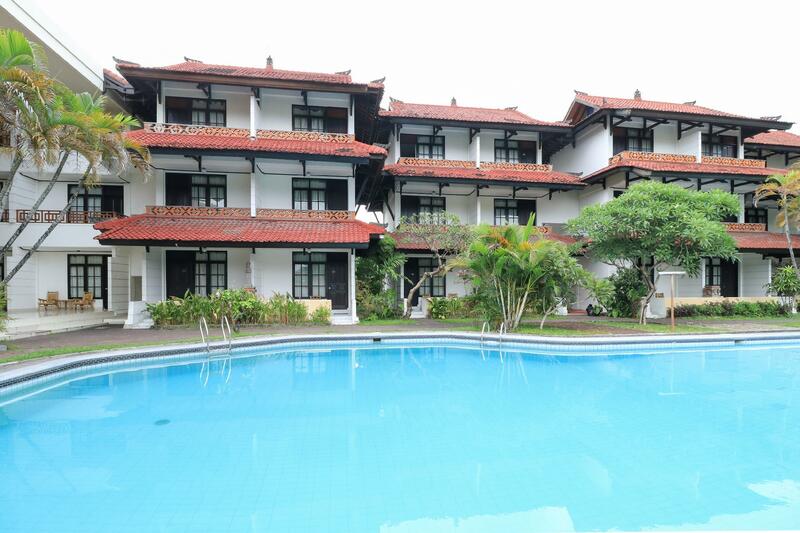 Near Plaza Renon and starbucks coffee and near sanur beach, very strategic location and affordable! 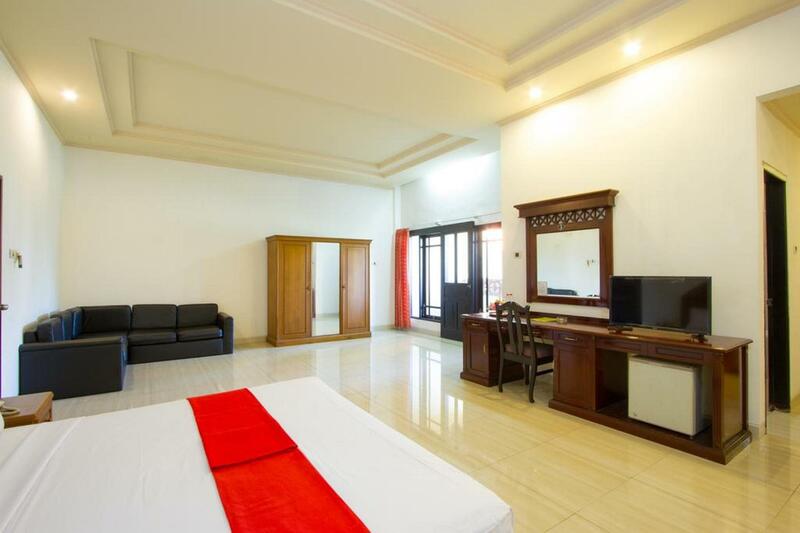 Good location on Denpasar city, just beside Plaza Renon. Staff was friendly, breakfast was good, and the swimming pool was great. Great large pool, walking distance to store and restaurants. Had a good time spent here.Such wonderful stay we had.Hotel members were very nice.Kind and polite staff.All were good.Rooms and services were nice. Wonderful stay we had.Very nice rooms and services.Such a comfortable stay.Recommended. AC must be better ! Very disappointing, when I got there I was told I was going to be put into a different hotel even though I had booked & paid months in advance after showing my anger they changed there mind & I was given a room there secondly the hotel was advertised as being in Senur! No where near it, it was a 15 minute taxi ride each way VERY FALSE advertising thirdly there were NO on site safes available for passports etc next problem is noise from up stairs, it started at 4.45 am & it sounded like a herd of cattle up there then people I think a soccer team or something similar started using the lawn & pool facilities & 6.30 am. I will not ever stay there again that is for sure!!! The room is not nice because I could smell cigarette. It is not a non smoking room. The breakfast was not nice and it was just a light meal. No Wifi and No cable TV are provided. However, the hotel is quite clean, and it has quite a clean and big swimming pool. shower head worked sideways, but did not water downward where it could be used. soap dish falling off wall. no furniture in many common areas, seems it had been moved out to put in new tile. nice pool area though, seems that part was done... very hard to find taxis nearby to go to sanur, they have to be called, and many don't know their way around! i only stayed at hotel oranjje for 1 night on my way through to nusa lembongan. it was nice & close to the scoot office to get the boat tickets, staff were very friendly, it was basic but really all i needed for passing through.